I recently wrote about some of this, and then just last night I read the following. 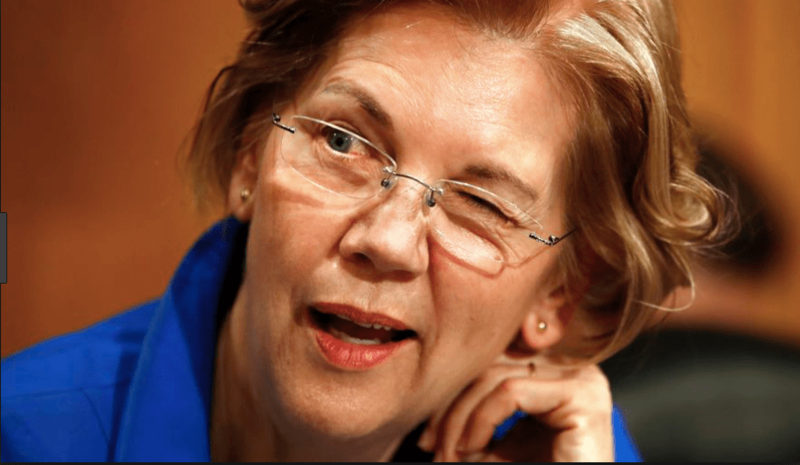 Native American Senator Elizabeth Warren, in kicking off what many think will be her 2020 Presidential run, proposes what she calls — apparently without irony — the Accountable Capitalism Act. Under the legislation, corporations with more than $1bn in annual revenue would be required to obtain a corporate charter from the federal government—and the document would mandate that companies not just consider the financial interests of shareholders. Instead, businesses would have to consider all major corporate stakeholders—which could include workers, customers, and the cities and towns where those corporations operate. Anyone who owns shares in the company could sue if they believed corporate directors were not meeting their obligations. This is in principle exactly — and I mean exactly — what Native American Senator Elizabeth Warren’s proposal would re-establish: by abolishing the right of free-and-clear property ownership, it would make ownership a privilege. The proposal would create a new Office of United States Corporations within the Department of Commerce, which would be responsible for granting the charters—and which could revoke a charter if a state attorney general requests it, and the office finds the firm has a history of egregious and repeated illegal conduct and has failed take action to correct it. 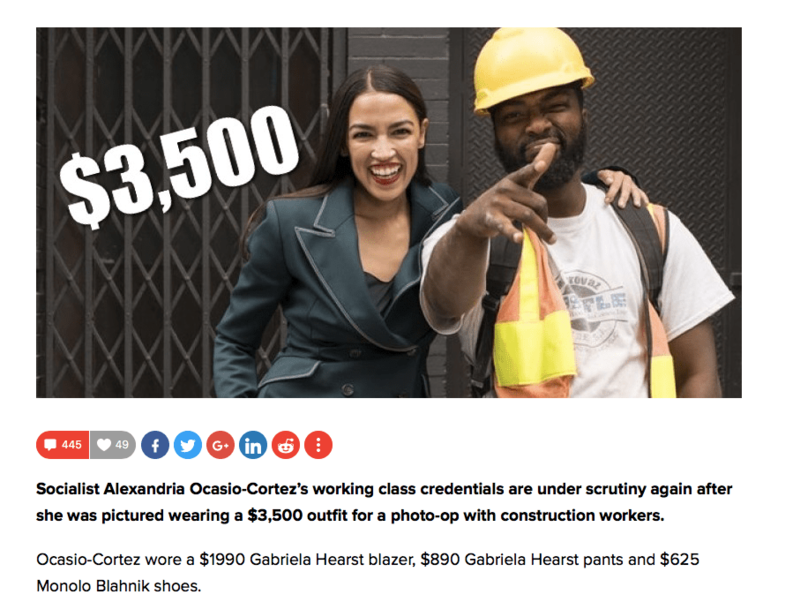 This is another textbook example of the antiquated, regressive nature of modern-day Progressivism, which is so shockingly and dangerously closed-off and naive to economic history and fact. [The left has] always hated the concept of free-and-clear ownership, and they have been struggling all along to go back to a neo-feudal system in which all economic activity takes place only with the permission of the sovereign. They merely give it a gloss of democracy by claiming that the sovereign, this time, will be ‘the people’ [which is only composed of individuals, not all of whom agree]. You can get a sense of this neo-feudal approach in the way that corporations, in [Elizabeth Warren’s] proposal, would be attached to the land like medieval serfs, unable to move or change without the permission of the cities and towns where they operate. While in theory this is a way of making corporations answer to ‘the people’ in the same way that feudal barons answered to the king, notice that in practice this proposal gives power to bureaucrats and ambitious, self-promoting politicians.